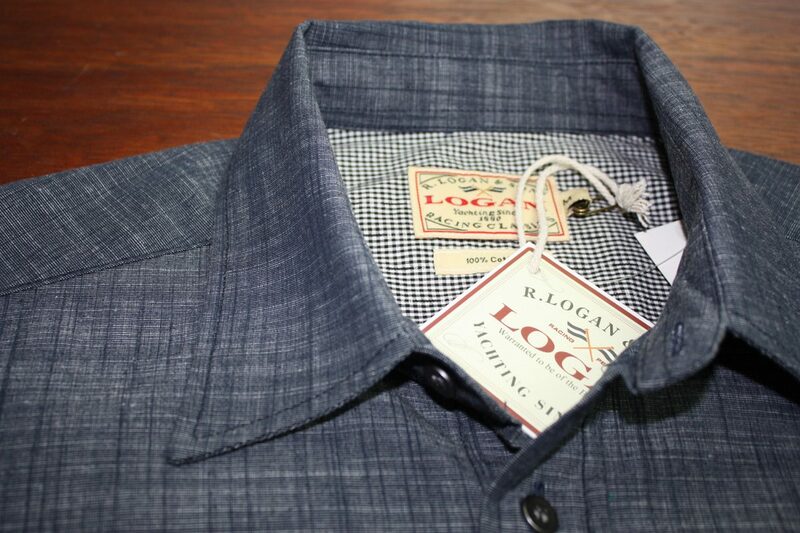 This handsome chambray shirt is due to hit stores any day now. 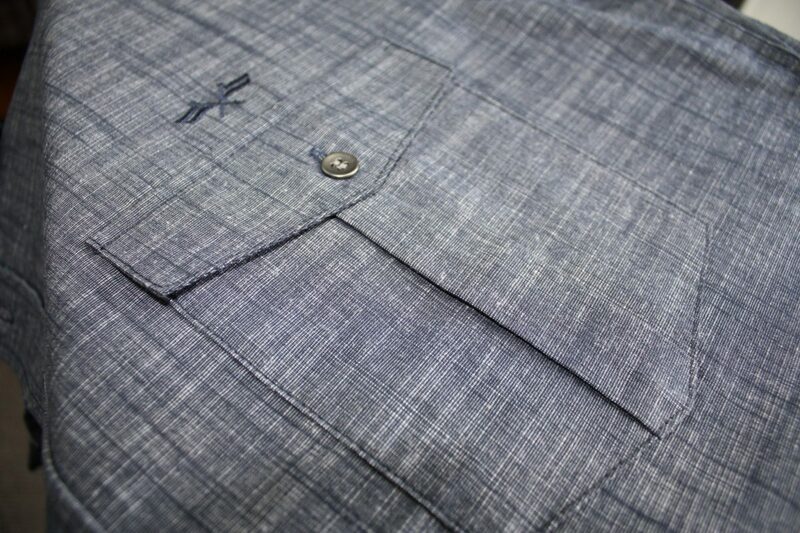 Here’s a sneak peak at the key details we’ve tucked into this shirt that make it super sharp option – amazing woven texture, twin chest pockets, silver tone buttons & contrast fabric in the back neck. ‘Charlie’ will fast become a seasonal favourite with it’s versatile styling. 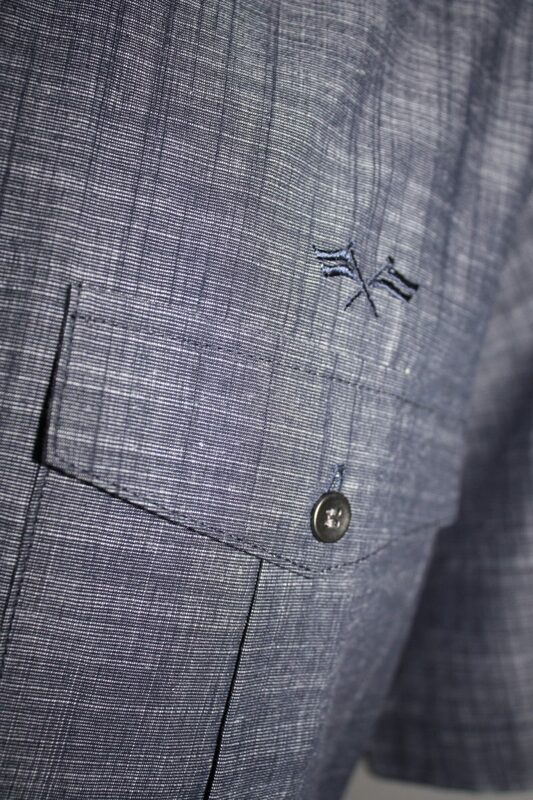 Dress it up with pants & belt or leave it open over a t-shirt with shorts for a more casual look.